Fully Automated Bench-top integrated Random Access Urinalysis system Chemistry with STAT Capability. 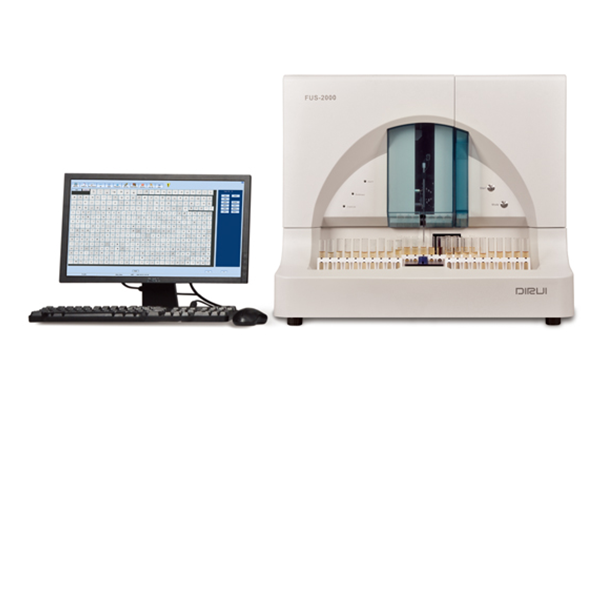 Utilizes Flow Cytometry digital imaging technology ensures the user with objective results & genuine physical images. Parameters: RBC, WBC, Squamous epithelial cell, Non-Squamous epithelial cell, Hyaline casts, unclassified casts, Mucus, Bacteria, Yeast, and WBC clumps, Sperm. Quality Standard: CE & ISO certified.